An innovative approach to a massive problem. With the opioid crisis raging in the U.S., experts are looking for safer, less addictive ways to treat long-term pain. As writer Jo Merchant explores in this thought-provoking piece on Mosaic, virtual reality may be a viable, and surprisingly effective, option. Merchant traces the roots of the opioid crisis, homing in on Knoxville, Tennessee, an area that’s been hit hard by the problem. As doctors in the area comply with stricter prescribing guidelines aimed at fighting opioid addiction, they’re exploring new ways to manage long-term pain, which, as Merchant writes, affects more than 100 million Americans. That’s where virtual reality comes in. One pain clinic in the area has seen encouraging results from using the technology on pain patients. Research on the subject is relatively new, but it’s also very positive. As Merchant explains, one clinician “has recently completed two small clinical trials of Cool! [a virtual reality product], which together involved 40 participants receiving between them around 60 sessions of VR. Only one person didn’t report reduced pain, he says. Overall, the patients reported that their pain fell by 60–75 per cent (compared to baseline) during their VR session, and by 30–50 per cent immediately afterwards. The best morphine does is 30 per cent.” Research has also shown that virtual reality can reduce pain during dental work and wound-care sessions for burn patients, which are notoriously excruciating procedures. 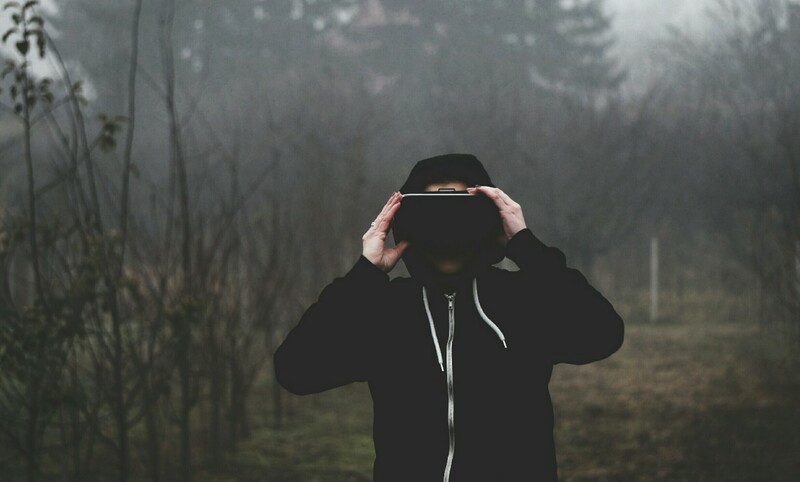 There are several possible reasons why virtual reality seems to help reduce chronic pain, and while there are many potential roadblocks to having the technology in your local doctor’s office, it’s a hopeful option for a crisis that often seems so hopeless. Read the full story on Mosaic.